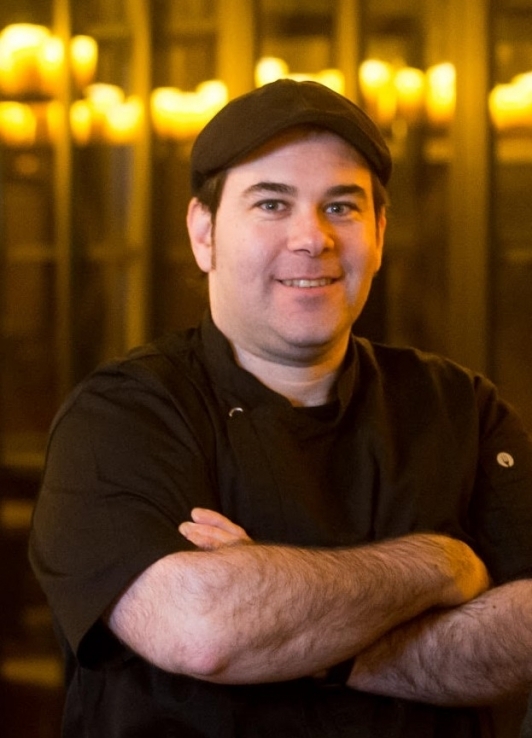 Francisco Martinez is Fazenda’s Executive Chef and former chef of "El Bulli" – the Catalonian restaurant overseen by Ferran Adrià and awarded “Best Restaurant in the World’ five times over. Francisco has designed a one-off menu exclusively for the Manchester Food and Drink Festival, offering an interactive an avant-garde proposal that showcases Brazilian food at its best – an eight-course menu paired with four wines from Brazilian producer, Miolo. Expect an evening of surprises, with dishes full of colour, flavour and emotion, and fully immerse yourself in this sensory experience.